Are you even a Mum if you don't own a teething necklace? 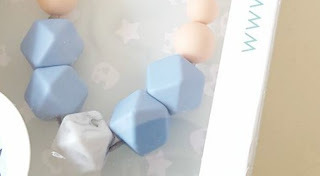 OK so the Pembridge Teething Necklace on first impressions is beautiful. 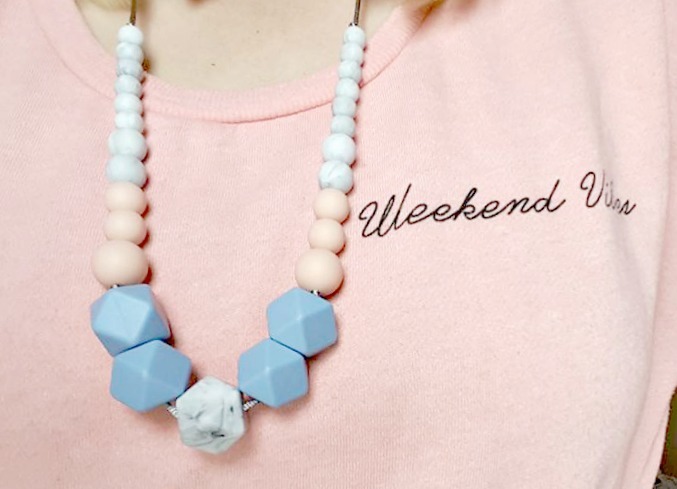 Right up my street with the pastel and marble beads. I really love the design and the length is perfect too, not too short so that Callie can have a good old nibble without garotting me. Unfortunately there is one main issue I have with the necklace and that is that my hair gets wrapped around the beads! 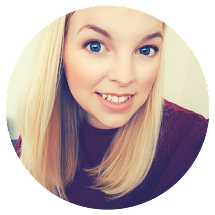 I am always shedding hair and postpartum is probably the worst time for this which is a real pain in the backside. 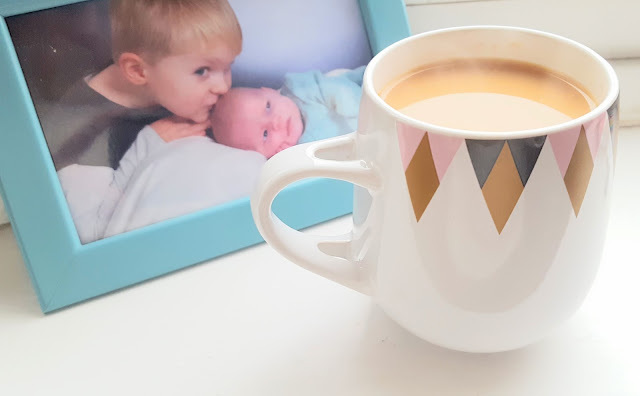 This means my poor husband is always complaining about finding hair around the house, it often ends up in food and our vacuum cleaner needs to be de-fuzzed on a regular basis. I know I have thick hair and not everyone will have this problem though so it is just a personal issue with the necklace. I realised I could rectify the issue by only wearing the necklace when my hair is tied back which certainly seems to help and means I can totally rock that Mum bun/teething jewellery combo. Throw in a slogan tee and some Converse all stars and I have totally won at motherhood! Callie has her 5th and 6th teeth pushing through at the moment so I welcome anything that helps ease the pain for her. 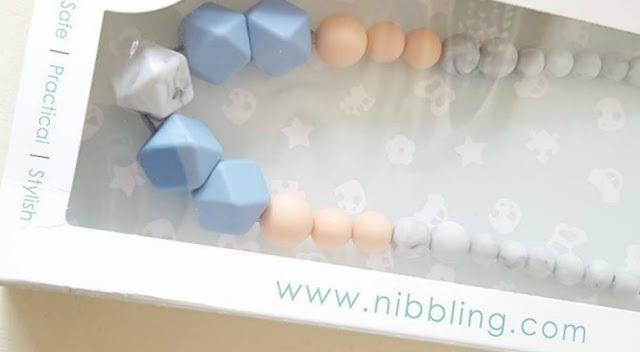 Having a teething necklace means I don't have to remember to pack a teether in the bag when we are out of the house and it helps that it looks stylish too. I can see past having to unwrap stray hairs if it means keeping Callie happy while out and about. Have you got any teething jewelry? *I was sent this necklace as a sample for review purposes but all opinions are my own.